2019 Season Passes are Now Available!! 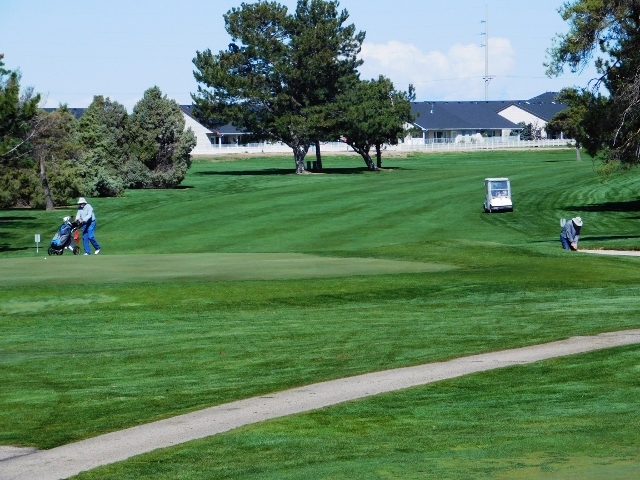 Purple Sage Golf Course is an excellent 18-hole municipal golf course in Caldwell, Idaho. 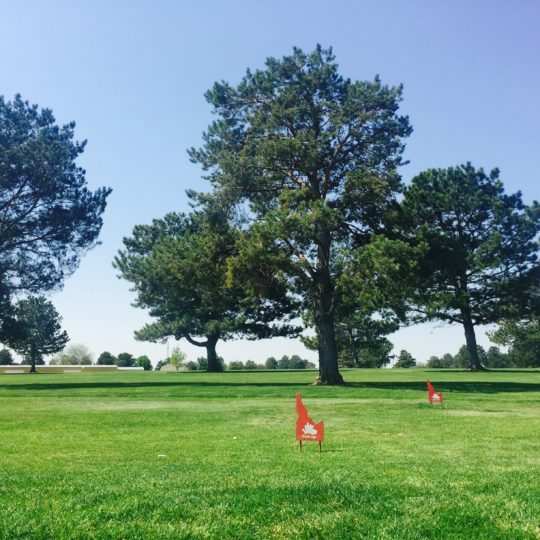 It has hosted several Idaho State Opens and Idaho State Amateurs. 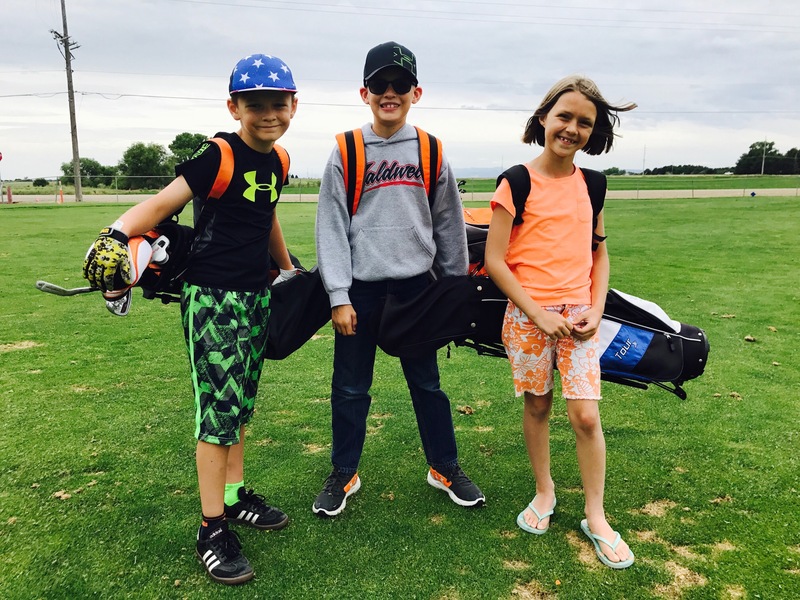 It is well known for being in the best of shape, while still being one of the most affordable courses in the area.The facility contains a driving range, putting green and beer and snack bar. It also houses a well-stocked pro shop, large banquet facilities, and hosts many tournaments throughout the year. 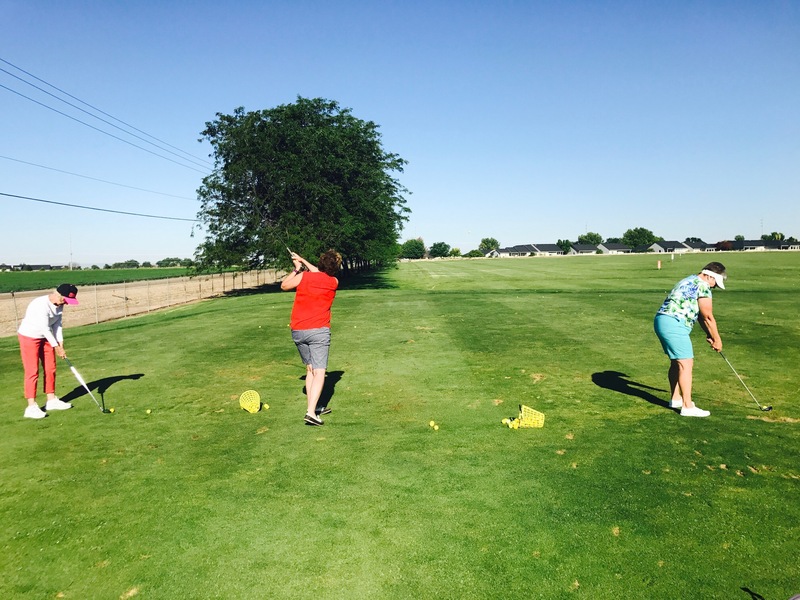 Reach Out And Schedule Your Next Tee Time Today! Purple Sage Has A Variety Of Events Throughout The Year. Check Out Our Tournaments And Events Page! © 2017 Purple Sage Golf Course: Caldwell, ID. All rights reserved.